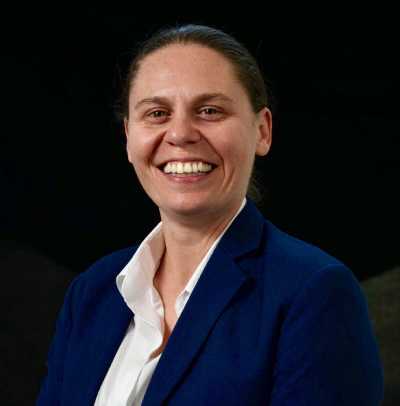 Louise Howard is the Principal Manager Safety on one of Australia’s largest public transport infrastructure project. Representing Transport for NSW on the client side of the $8.3 billion dollar project due for completion in 2019. Louise’s drive comes from working with both a great team of health and safety professionals in a collaborative approach, but also a personal experience of a workplace injury that has ignited her passion to keep people safe at work. Louise has experience with large scale infrastructure projects in both rail and the power industry. A commercially focused individual who is a people orientated leader that has represented leading brands both in the public and private sector.